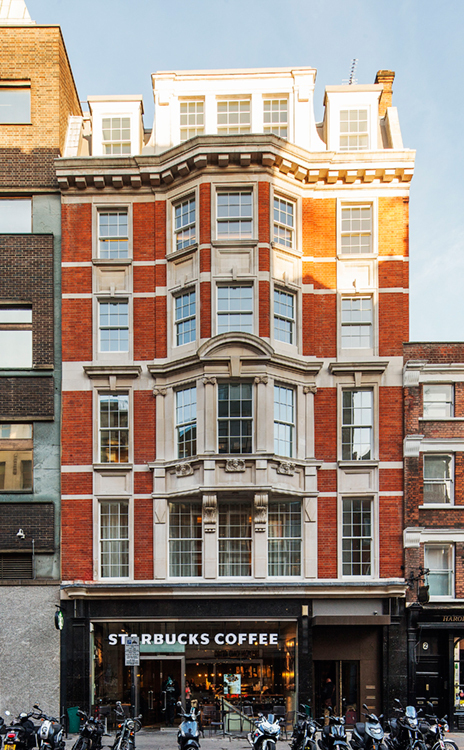 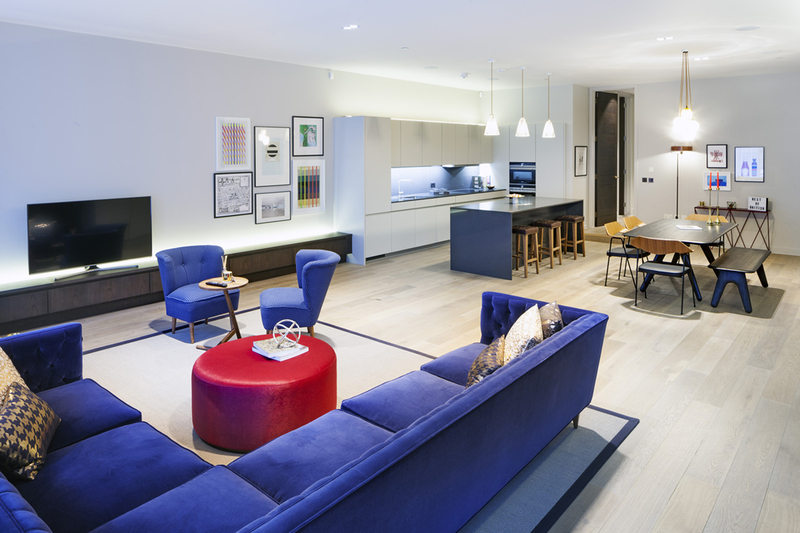 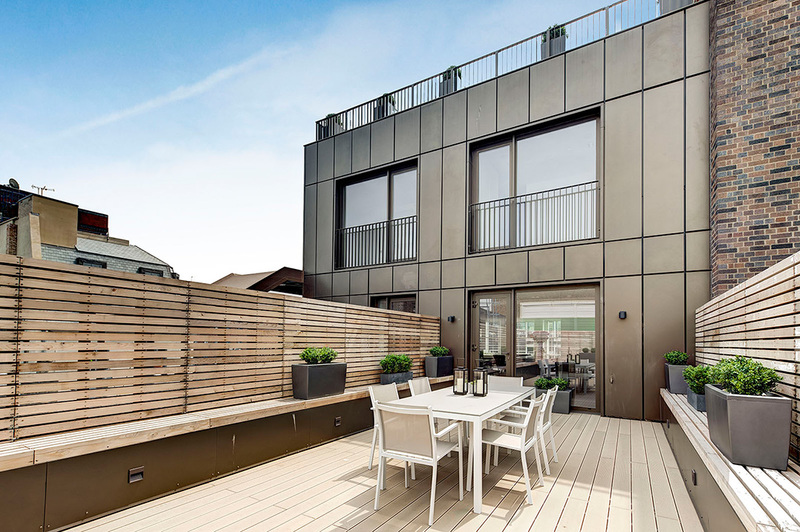 Behind a Victorian facade lies four luxurious, architect-designed residences in one of London’s most sought after locations, comprising of three 2-bedroom apartments and one 4-bedroom duplex penthouse. 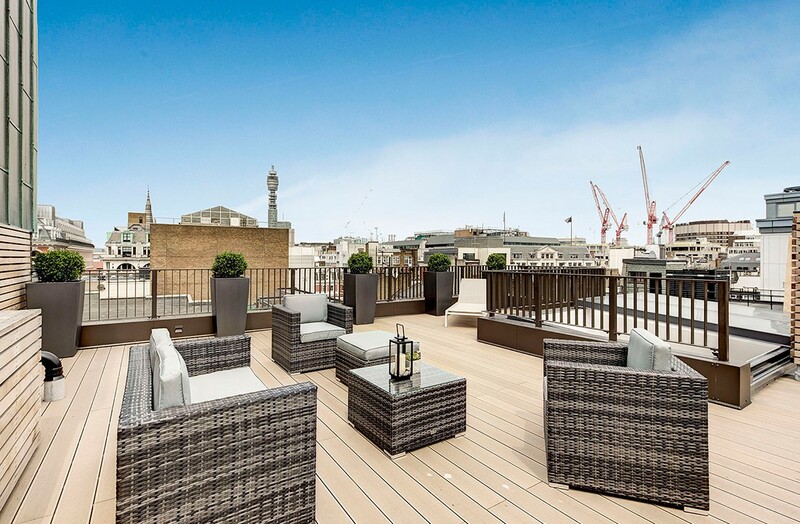 Each has outdoor space, a rarity in Soho, with the penthouse commanding panoramic views. 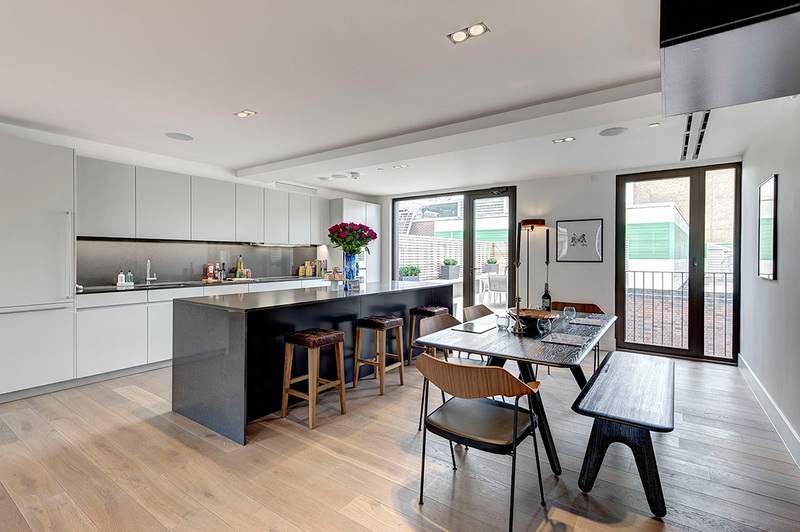 Interiors provide contemporary calm amidst the buzz with high ceilings, double-height doors, exposed brickwork, oak floors and feature fireplaces. 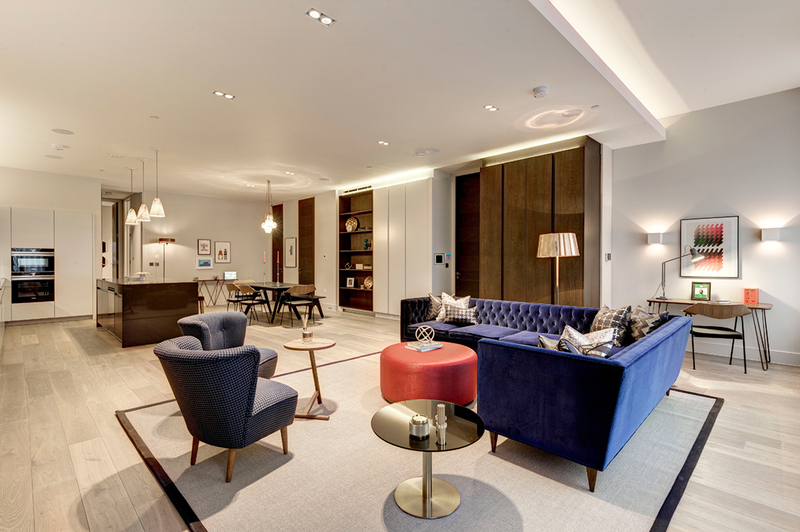 The specification is high with underfloor heating, iPad controlled air conditioning, concealed LED lighting, high speed data cabling, Bowers & Wilkins ceiling speakers and automated blinds and curtains. 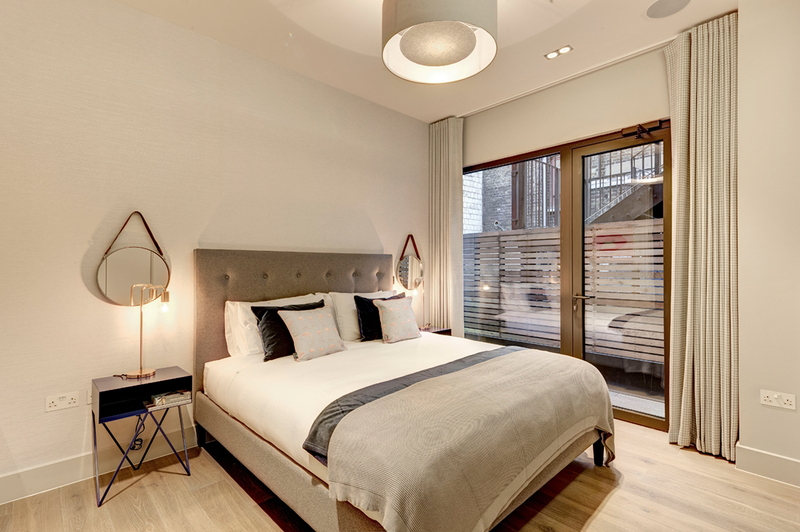 Luxury living, Soho style.